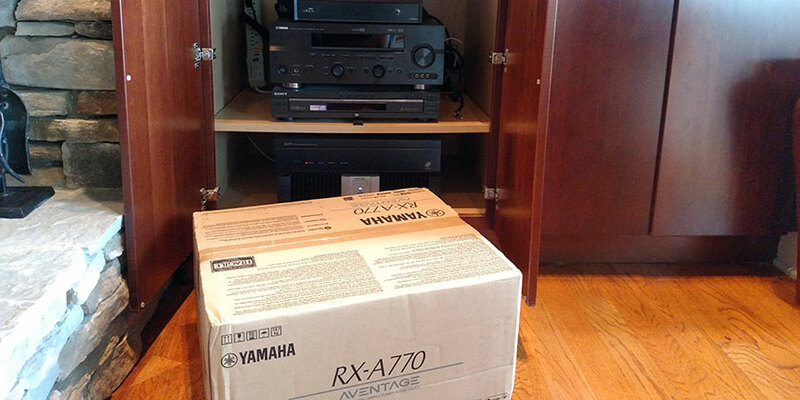 You are here: Home / Home Audio/Video / What Makes Aventage Better Than a Basic Yamaha Receiver? Complaints we’ve had about Yamaha receivers are almost none, but we always want more. Right? We feel the new 2017 Aventage line was designed specifically for us and our clients. These receivers are designed for custom integration, high quality sound and ease of use. The Aventage series of receivers represents customer and technician feedback over the years. Yamaha listens and we like that. On top of this, Yamahas customer service and tech support are fabulous. They even speak English you can understand. How do I decide if I need a regular Yamaha receiver or an Aventage? If you have nice or expensive speakers, you want Aventage. High quality receiver + speakers = High performance studio grade sound. Need help picking out a new receiver for 2018? We can help, give us a call at (864) 881-1675.